Click an image to larger and to view camera settings. 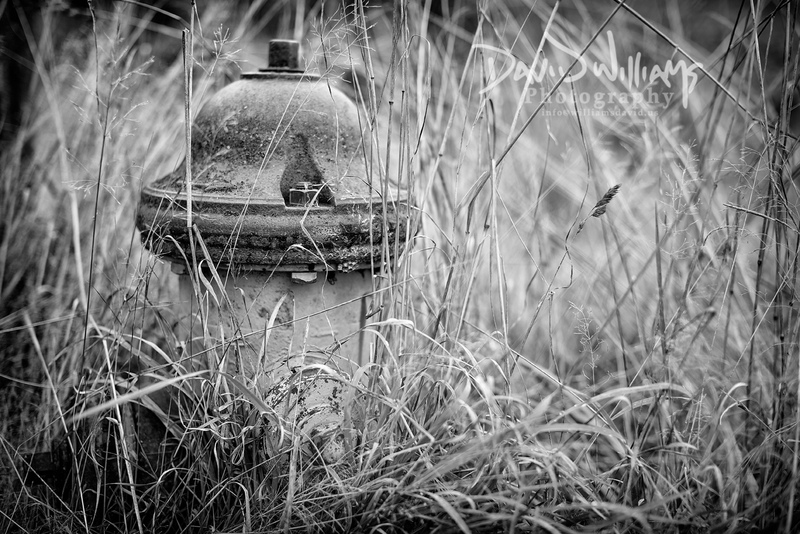 I am sure there are many people who walk past this old fire hydrant at Northern State Hospital and don’t even realise it’s there (I’ve shot it before but I really don’t get tired of it)! 🙂 Hope you had a great weekend. I wonder if dogs know it is there. So glad you didn’t walk by … the hydrant, for me, evokes the passage of time. I have seen a few hydrants in the long grass in the country side here, but they stick out like a sore thumb.